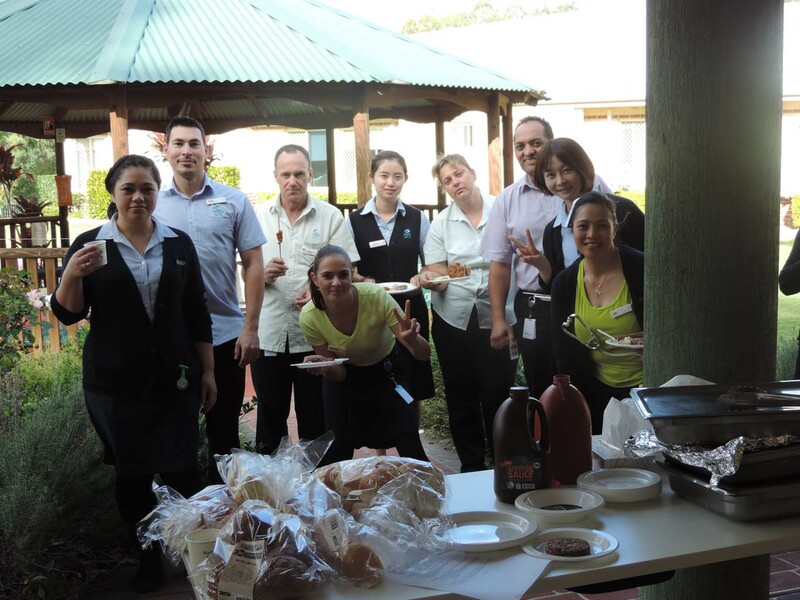 We understand that moving into an aged care facility is never an easy transition. We, at Regis Aged Care in Melbourne, always strive to make that first step easier. Everyone’s needs and level of care is assessed at the beginning to provide a plan to meet all your requirements. Everybody is different; but we know one thing that brings everyone together: food. Dining at Regis is a social event as we encourage social interaction in order to stay connected and to form new friendships. Cooked fresh on site by our dedicated cooks, variety and seasonal foods are the key. 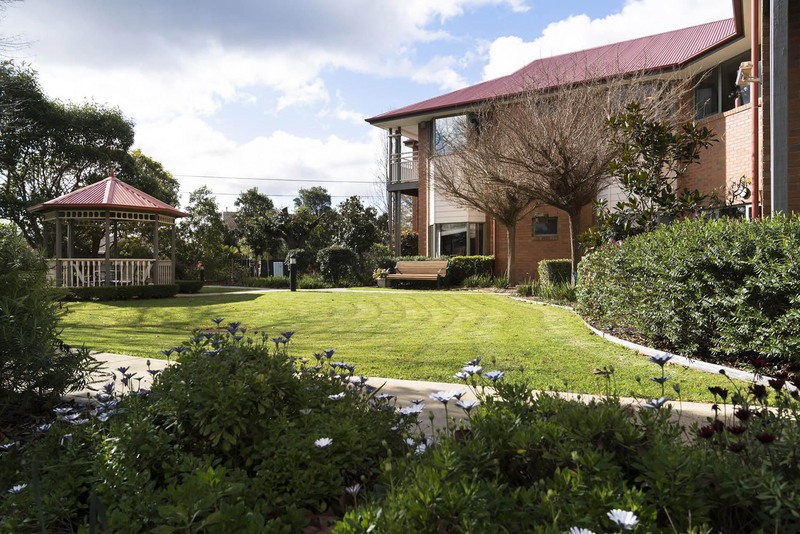 Find out more about Regis Aged Care in Melbourne by contacting us on 1300 998 100 and see what we can provide for you today.